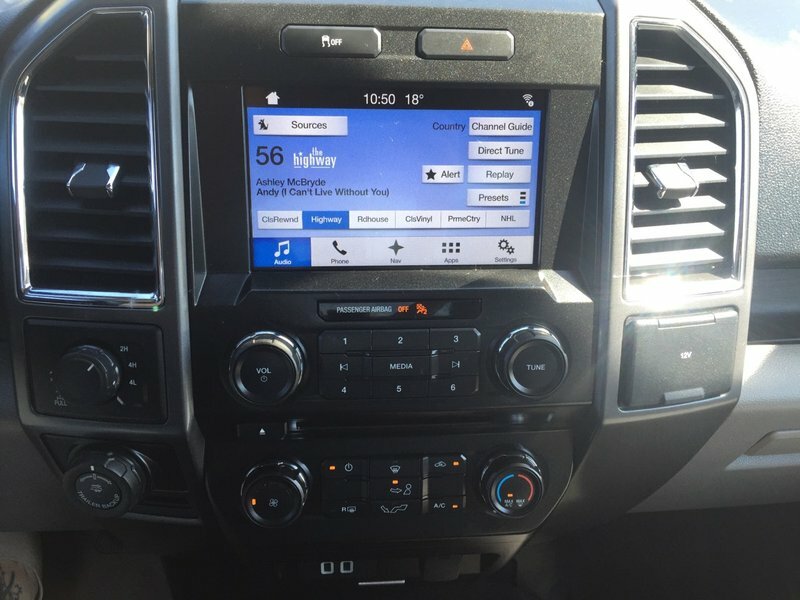 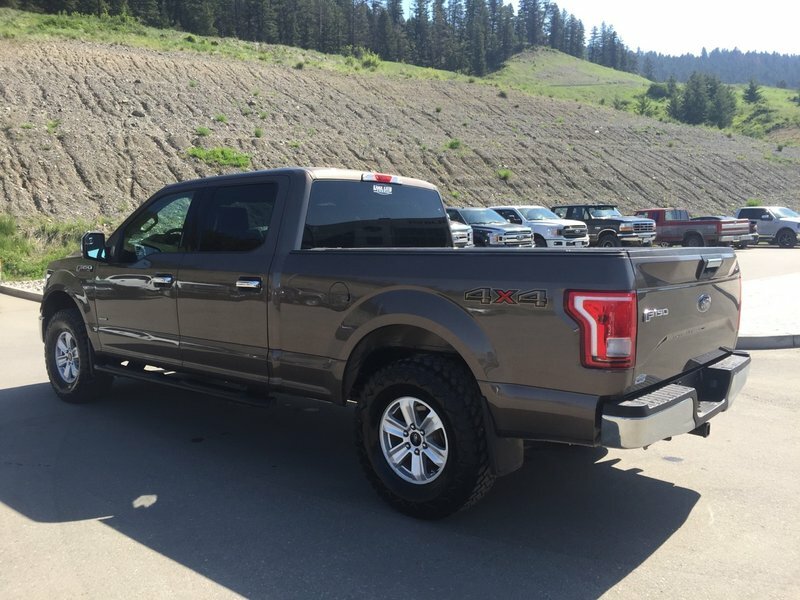 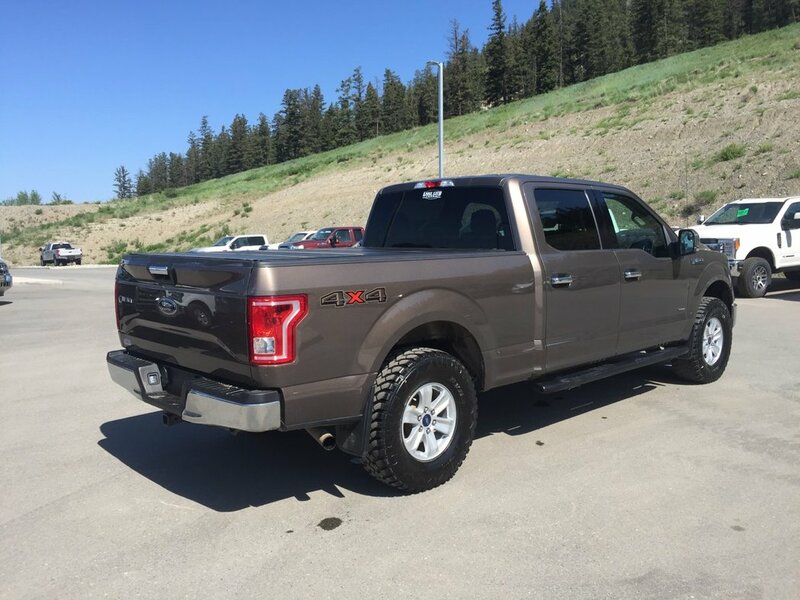 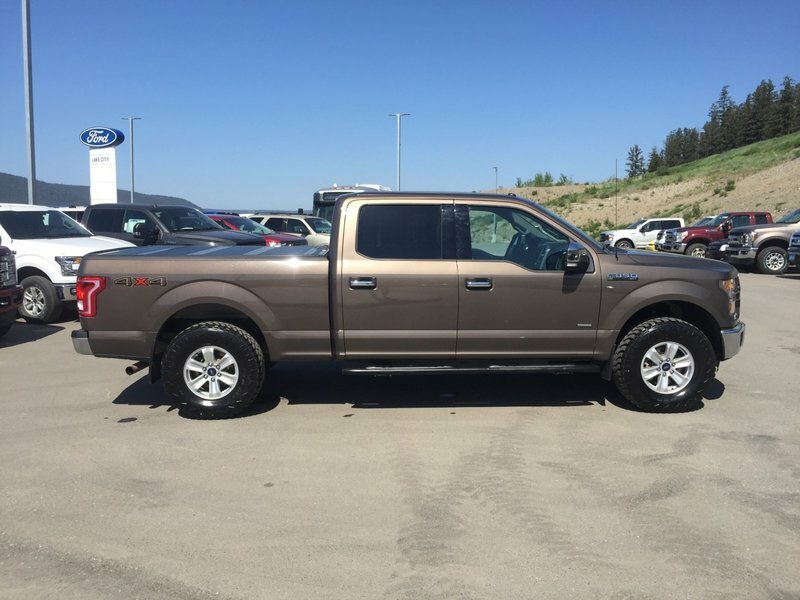 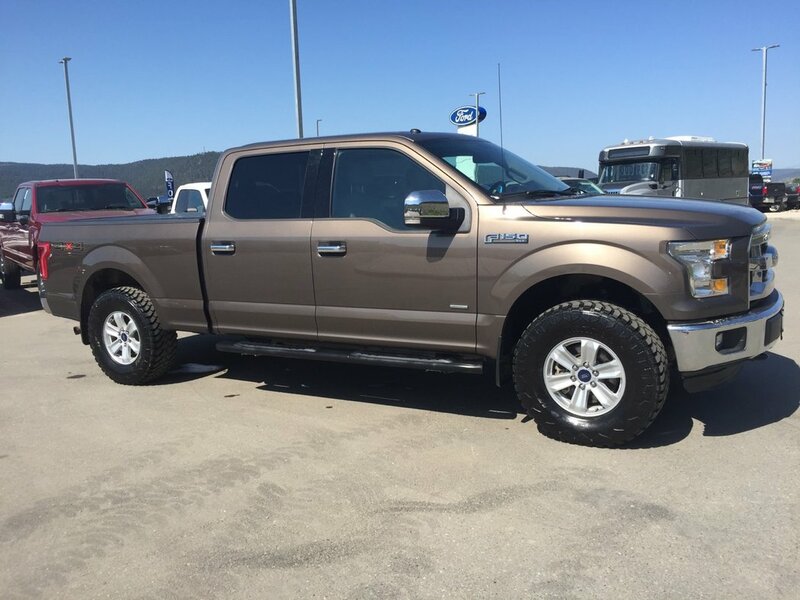 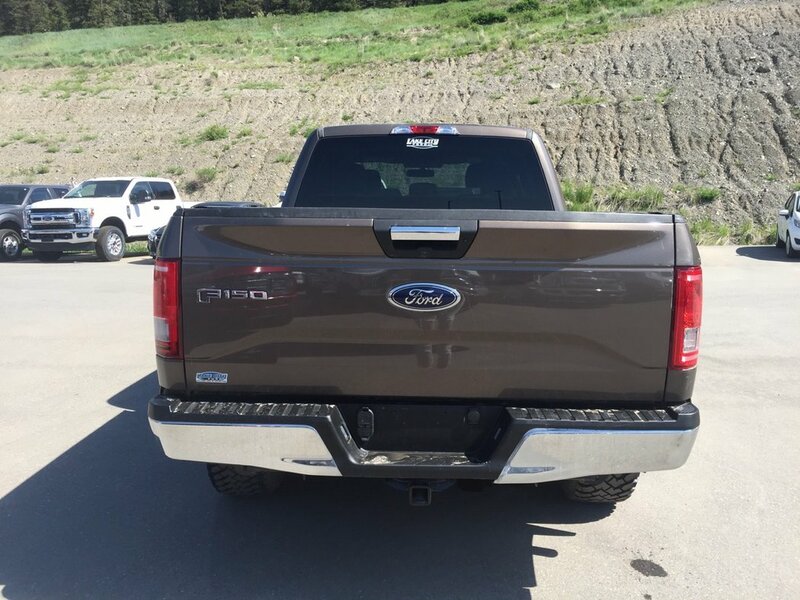 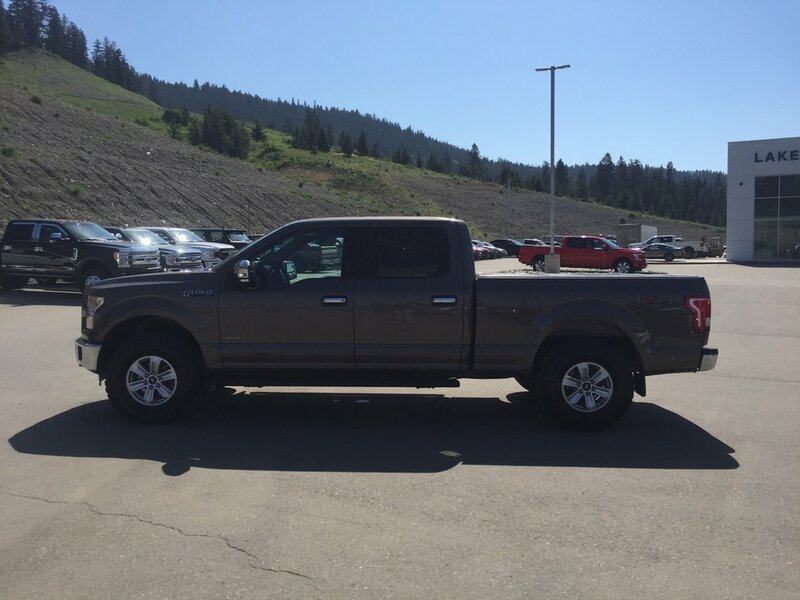 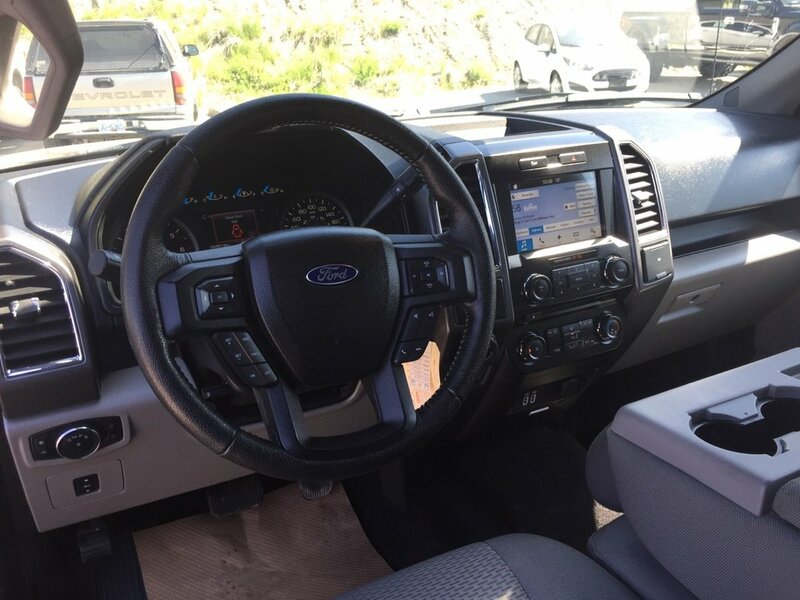 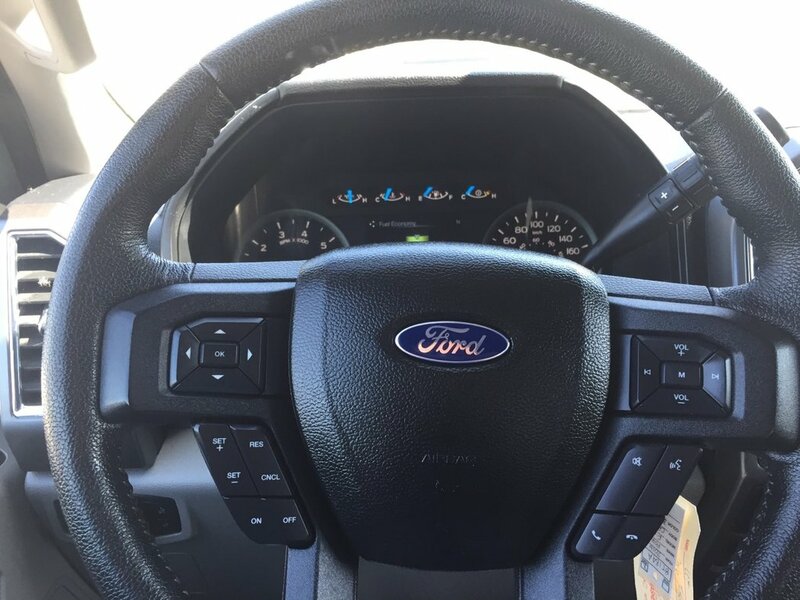 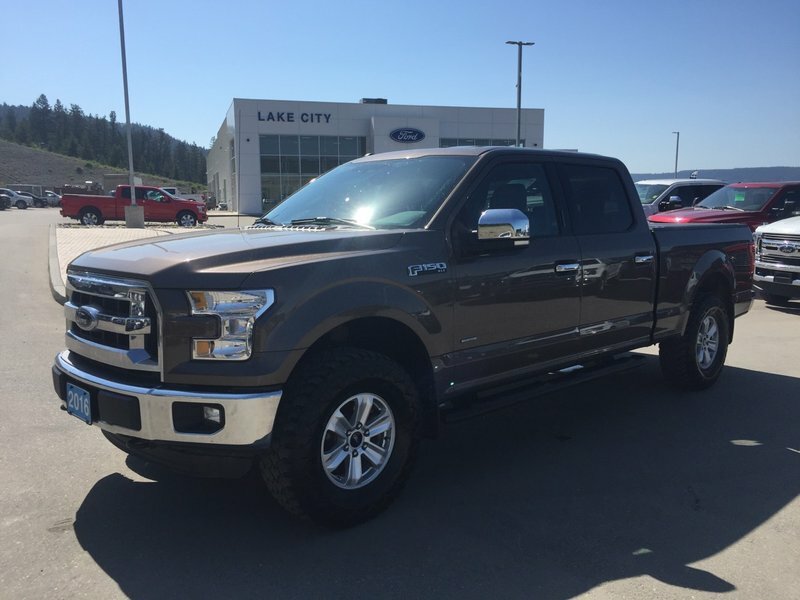 This 2016 F-150 XLT comes with the 3.5L ecoboost engine and a 6 speed automatic transmission. 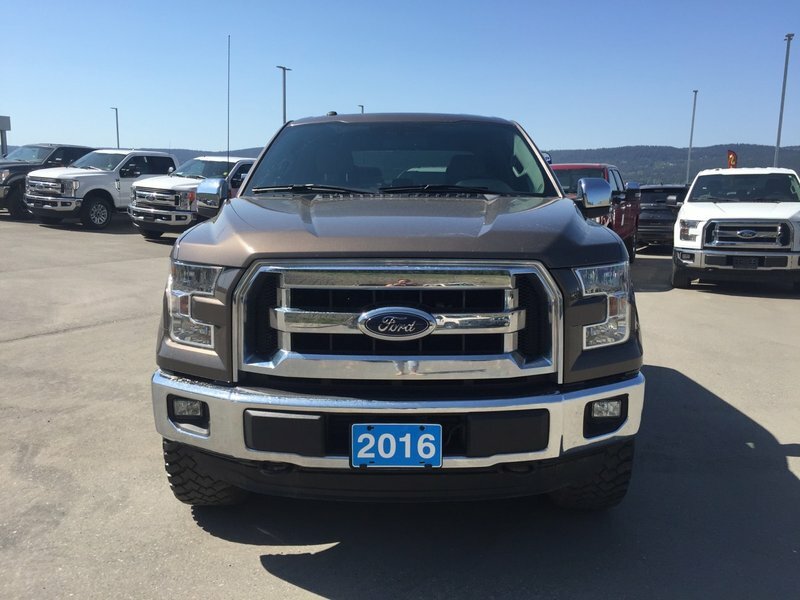 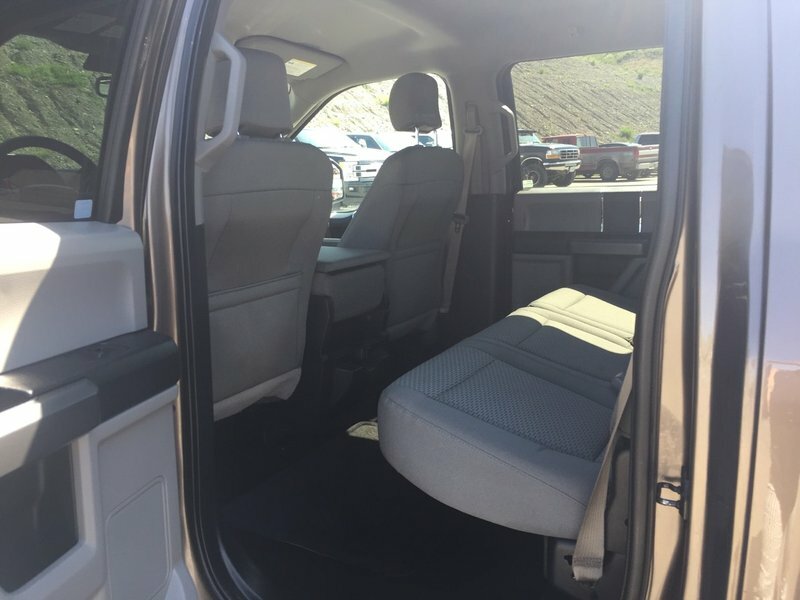 The exterior of this truck is caribou brown and the interior is a grey cloth. 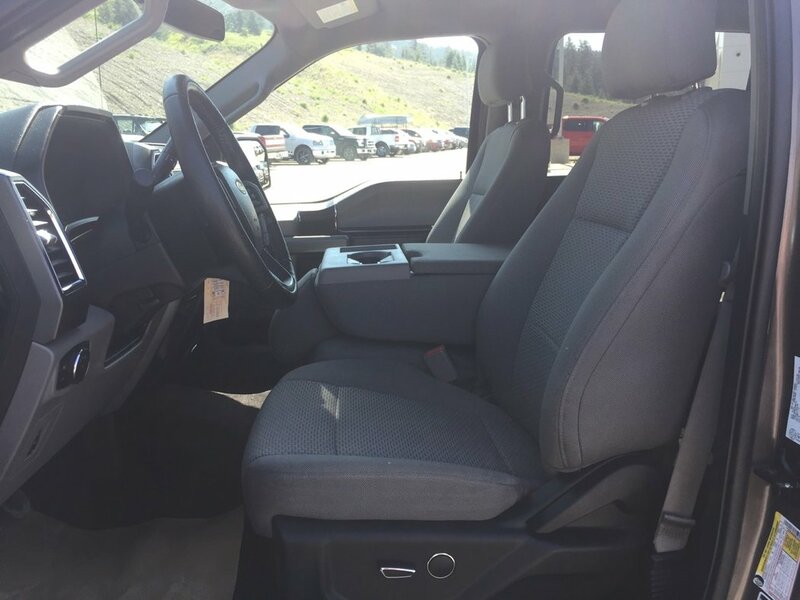 This truck comes with lots of great features 8-way power drivers seat, rear view camera, navigation, SYNC 3 and much more!